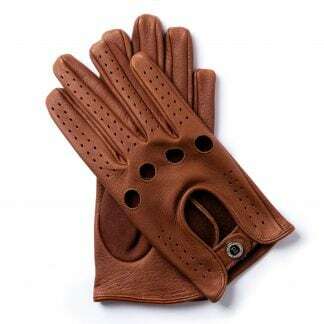 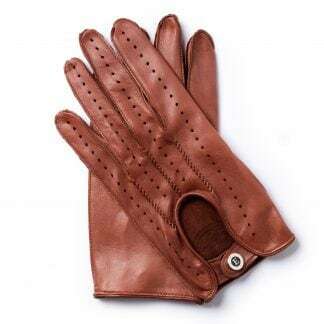 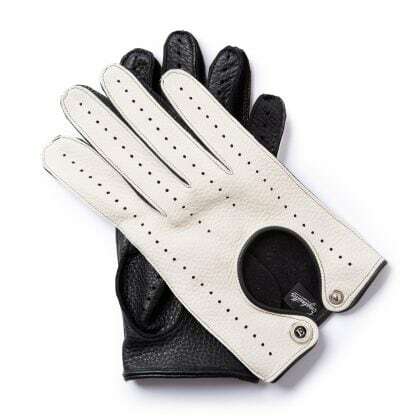 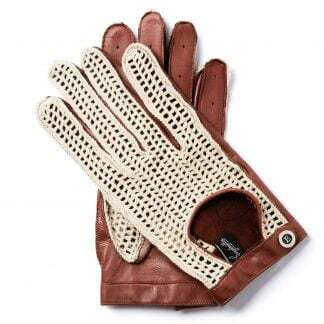 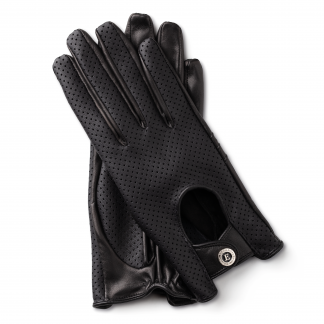 These gloves paid tribute to the best racing years of the Italian Formula 1 driver Nino Vaccarella who won the Targa Florio three times, first in 1965. 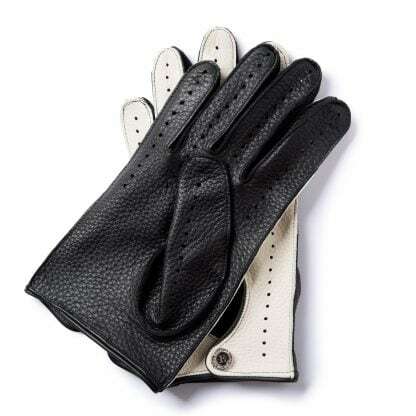 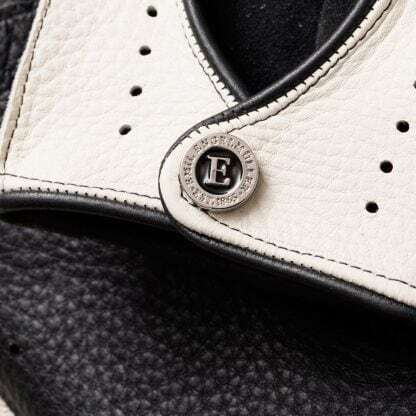 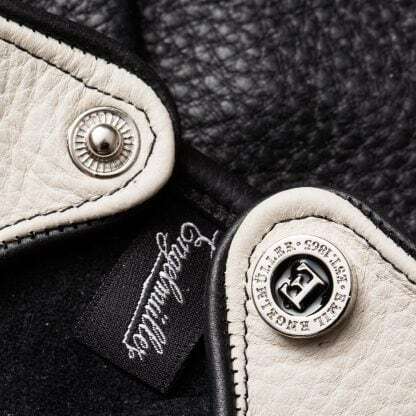 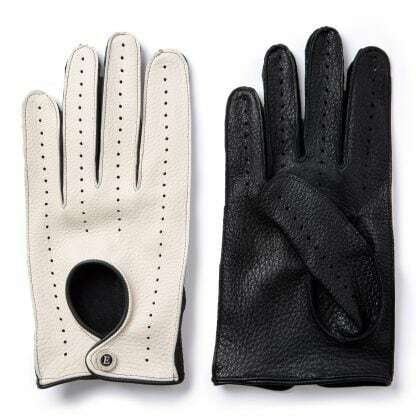 The strong but soft American deerskin is comfortable and supple enough for driving. 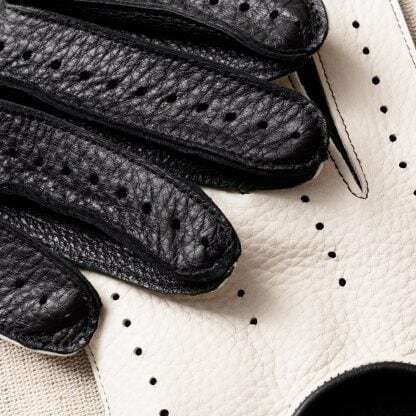 The vent exposing the back of the hand is a distinctive feature. 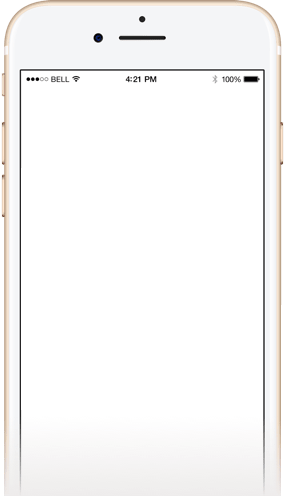 Product N.V.65 was added to your cart.